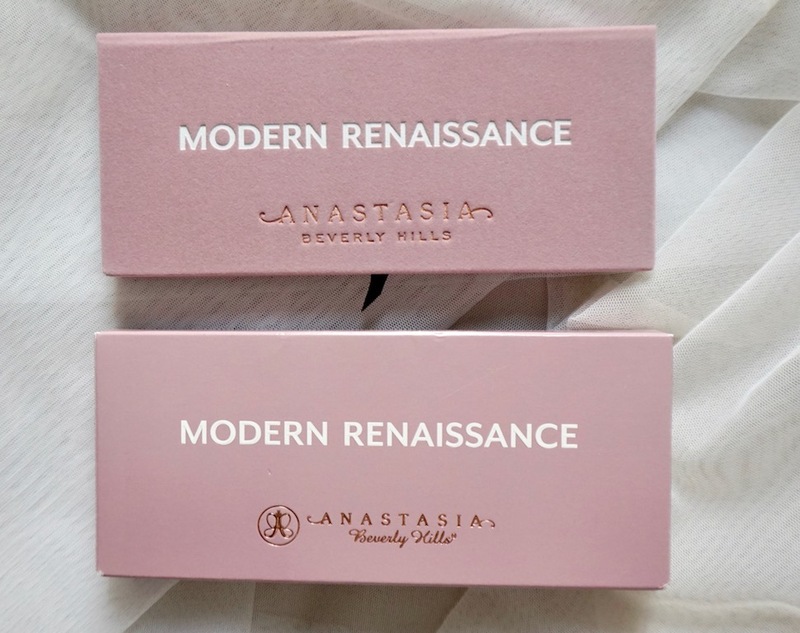 Here's a review on Anastasia Beverly Hills Modern Renaissance. So I took the plunge and I'm glad I did. Took me a couple of months to finally decide to purchase Modern Renaissance palette and it's this year's best eyeshadow palette purchase of mine to date. It's hyped, but the hype is real! 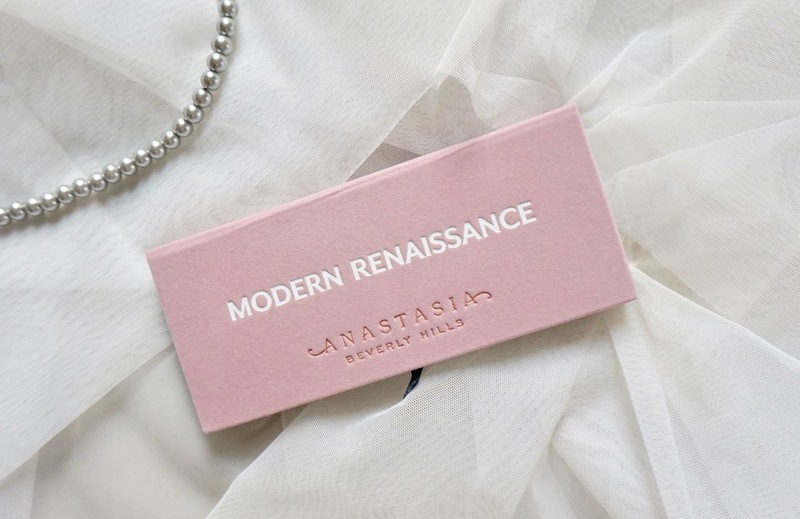 Best- selling Modern Renaissance features 14 eyeshadow shades in neutral and berry tones. It's a sleek palette in a blush pink tone; so pretty! Here's a close up of this pretty palette; it's covered in velour! The palette comes with an embedded mirror and a dual ended brush that features a tapered brush and blending brush. Finally! Someone has thought of including tapered and bullet brushes in eyeshadow palettes! Because these two are the most useful eye brushes in my opinion! Oooohhhh! Look at those gorgeous colors! 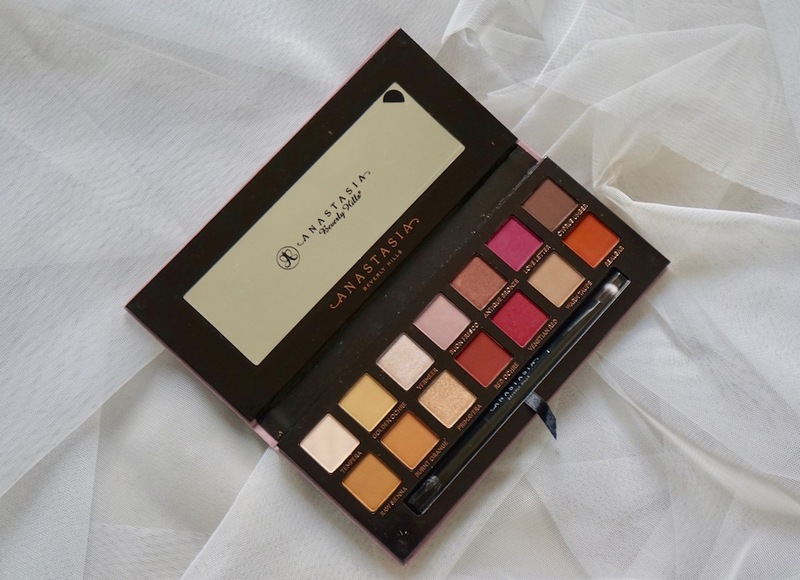 This is arguably the eyeshadow palette that revolutionized berry and red tones! I like the number and shade selections of the matte variants in the palette. 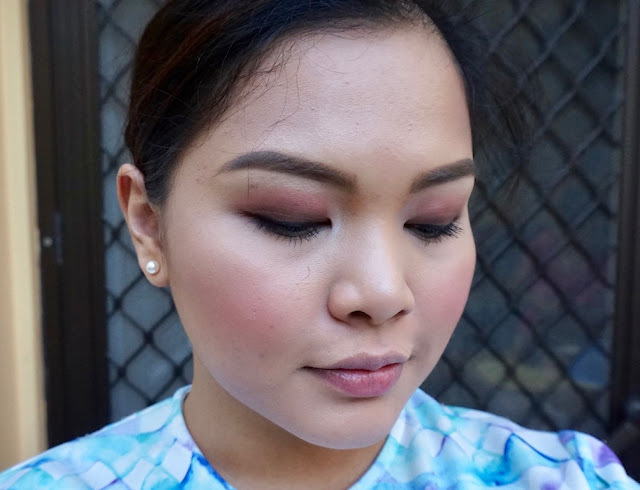 What impressed me the most about the product is the texture: it's buttery, but silky and soft; definitely better and glides on better than some luxury eyeshadows I have tried. Also, the matte eyeshadows are oh so easy to blend! There's no fallout and pigmentation is heavy - a small dot is all you need to get visible color. 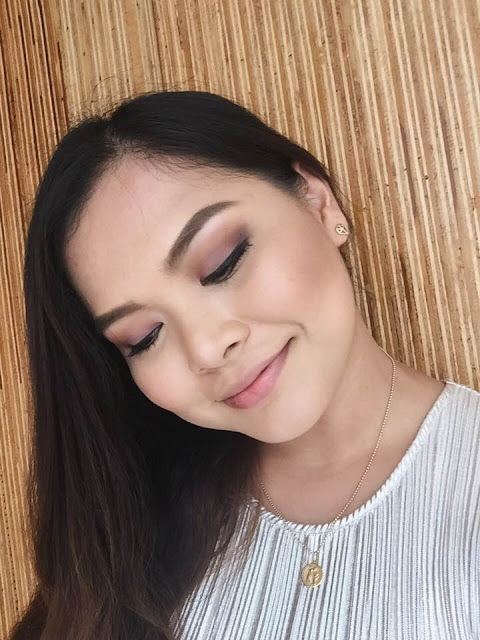 I'd also like to praise this palette for coming up with a lavender shade that shows up really well on morena skin! 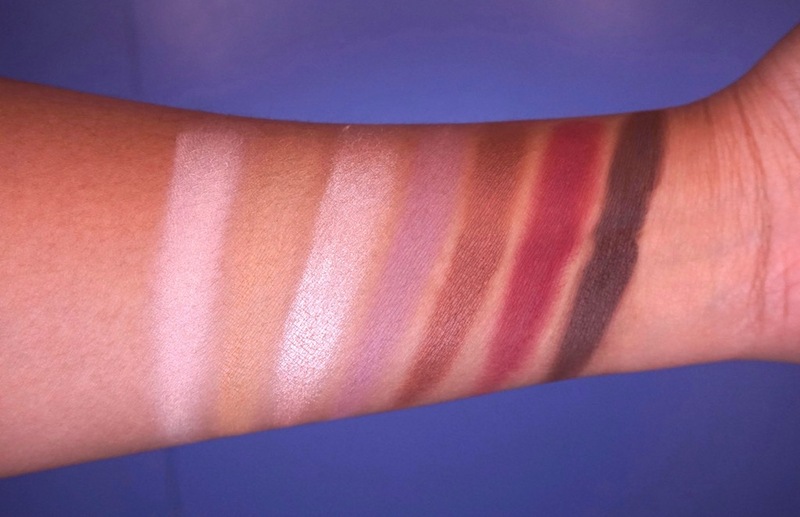 I can go on and on about how much I love this palette; it's an all in one palette that lets you switch from a neutral to colorful look in an instant, the colors are true on the skin as it does on the pan plus they look good on all skin tones, and its texture is amazing!!! You look very pretty on the last picture Martha, simple yet sophisticated. 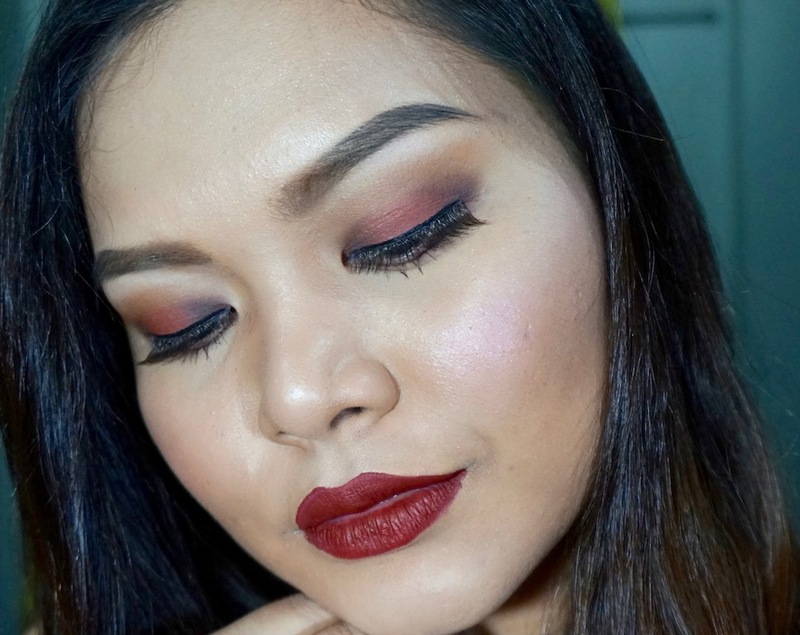 I love that eyeshadow palette but it's way expensive for me hehe..
Love the looks you made here, Ms. Martha. 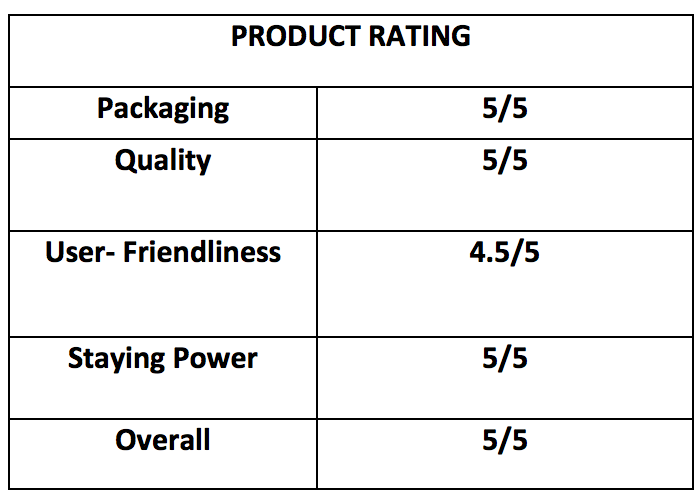 Is it better than Urban decay Naked and Too Faced Chocolate Bar? Thanks! Wow I love the looks you created for this palette! And they look very nice and pigmented too! 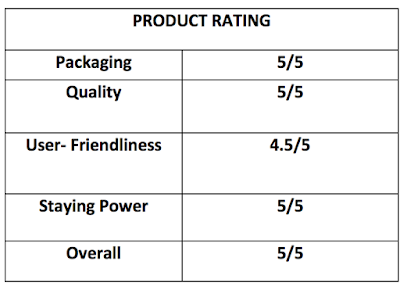 I'm saving for this!It's expensive pero super daming magandang reviews about it! It's like almost every bloggers have it and I can't wait to buy it! 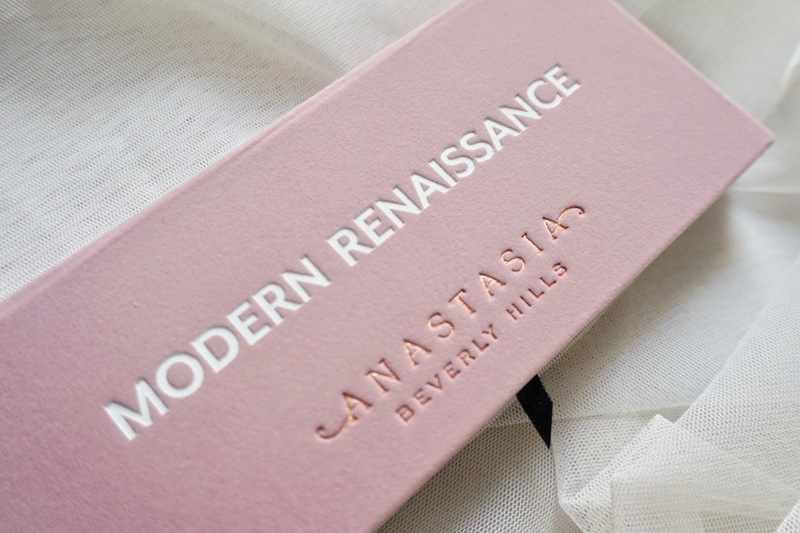 I also want one 😭 The colors are just perfect 👌🏼👌🏼👌🏼 No doubt that ABH made such amazing products, but now im torn between this modern renaissance and the UD naked heat. Hate me now but burnt orange is the only shade that draws me in to this palette hahaha. 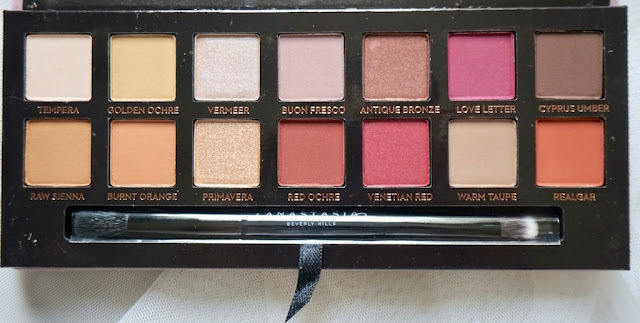 I notice that Naked heat seems inspired by ABH. Ang ganda gandaaaa mo talaga! Huhuhu 😍😍😍 btw, Ms Martha, please try the Beauty Creations Irrisistible Platte too. Dupe daw siya ni ABH. I like most the last picture of you. Very simple and pretty.